What is The Best Home Addition? Hopefully any decision to get a new roof for your home is based strictly on upgrading the particular type of roof to add aesthetic value to your home or because you are being proactive and replacing your roof because it is old and has done its job and you are Replacing your roof is a costly trade, however before you take the plunge and embark on scoping out a roofing contractor in Orange County CA to get that job done, here are a few suggestions. If you used a roofing contractor before and he is still in business and you were happy with his job, then the answer is simple. You can always refer to friends and family who have used residential roofers and were happy with their job? This is always the best way. Of course a website is mandatory these days, any home remodeling contractor, roofer, painter, windows replacement or other contractors would have one. Many times you will find references and testimonials on the website, check them out, after all a roof is a big investment and you don’t want to make the wrong decision. Read some of the information provided on the website, maybe some blogs and FAQs to help you get a better picture from the roofing experts. Check the license listed on the website (it is mandatory for contractors to post license number on their website). Review photos of their projects, maybe you find some houses you recognize from your neighborhood. Some contractors may post projects on social platforms like Houzz, Facebook, Pintrest, check them out, read reviews and testimonials from the home owners. Once you set your list of a few roofing contractors and roofing companies, check for associations, do they belong to a credible one? check what’s their Better Business Bureau score, are they on Angie’s list? Now that you did your homework it’s time for a phone call and a face-to-face roofing consultation. Below is a list of suggested questions to ask a roofing contractor. Feel free to print them out and refer to them during your initial meeting with the contractor. At the conclusion of your consult, make sure you (and whoever makes the decision with you) are happy with the consult and the person response to your question. If you are unsure then check further, see if other contractors give you a better feeling about the job they would do. • Do you carry liability insurance and have a proof? • Do you carry workers compensation insurance and have a proof? • Who will be supervising the job, is it the same person from beginning to end? • Will there be someone on-site at all times with whom I may communicate? 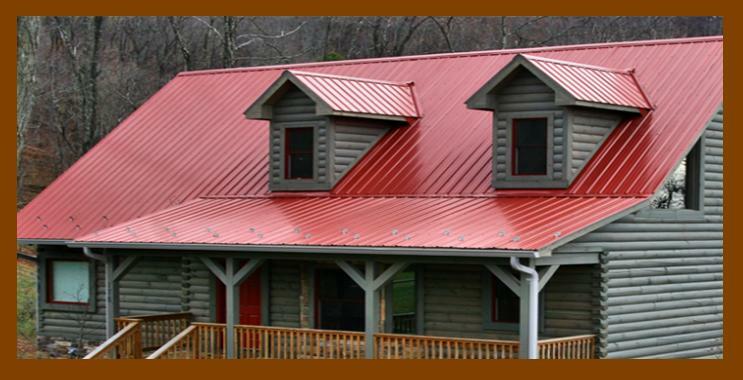 • What quality-control procedures do you follow for roofing materials? 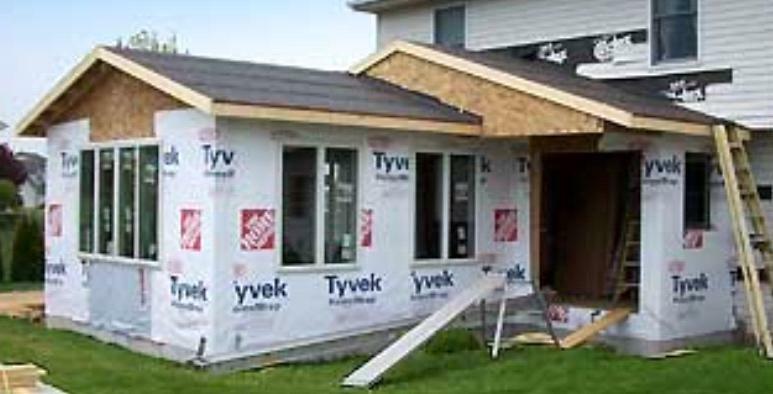 • Is it a brand-new roof, or a re-shingled job? • Do you bring a container for refuse material? 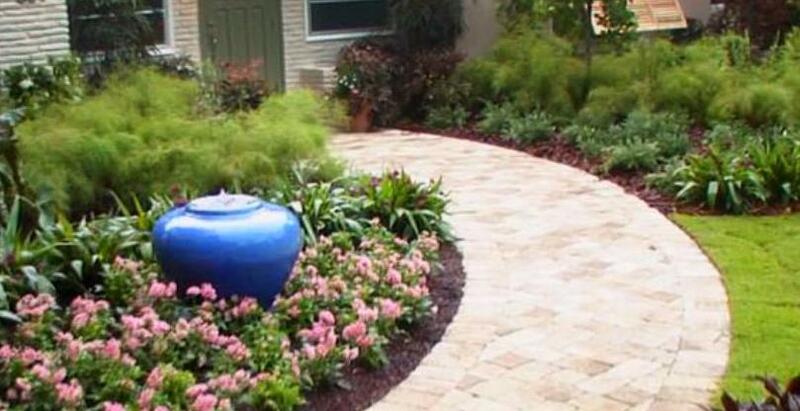 • Where will you store containers during the installation so it does not damage my driveway or property? 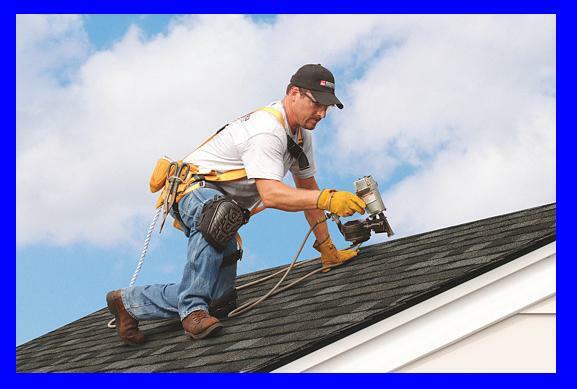 • How will you protect the roofing job in the event of inclement weather? • Will you be able to make repairs in the future should they become necessary or do you participate in the roofing installation only? • In the event of damage from wind or storm and to avoid mismatch issues, will I be able to purchase additional identical shingles, or do you carry them in stock all the time? If your meeting with the roofing contractor went well, and, if time permits, read the contract (including the small letters), check that it follows your discussion and the answers to your questions, and of course check the warranty. Many times people search for the lowest price but it is not always the best idea, definitely not with such investment, you want the contractor to be around in case something goes wrong, you don’t want to find out that you paid low price but a year later you need to repair and now you going to pay someone else a much higher price.